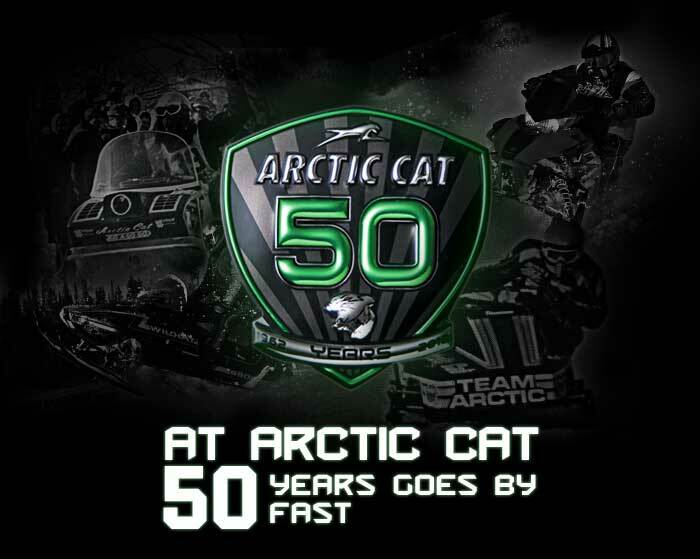 Join Tucker in Thief River Falls July 29-30 to celebrate the first 50 years of Arctic Cat. Team 68 and Hibbert Racing will have a display that any Arctic Cat fan will appreciate – young and old! This is a once in a lifetime event you do not want to miss! The event is free and open to the public. • Check out the Monster Energy/Arctic Cat Race Semi along with an impressive display of Tucker and Kirk’s prized snowmobile and race gear collection. • FREE 68 Monster Cookies and Monster Energy all weekend until we run dry – Tucker’s favorite! ESPY Best Male Action Sport Athlete: VOTE FOR TUCKER! Tucker was recently nominated for a 2011 ESPY Award! His record-breaking snocross season earned him his first nod for the prestigious award that will be presented live on ESPN Wednesday, July 13. The ESPY (Excellence in Sports Performance Yearly) Award nominees were selected by a panel of judges but ultimately fans will decide who will win. Tucker will battle four standout male action sport athletes through online and mobile voting until Saturday, July 9. Cast your vote on your computer and all mobile devices including your cell phone, iPod, iPad – anything that has internet connection. If you’re on Facebook, use the ESPN ESPY Voting App too! If you aren’t familiar with the other sports, you can skip to the “Best Male Action Sport Athlete” category and your vote will be counted. Help make Tucker the first snowmobile athlete in history to win an ESPY Award!